Fall semester is officially in session and with the rush of a new school year comes the pressure of new responsibilities. For freshman and returning students alike, meditation is a valuable tool to help cope with stress and release tensions that come from a cluttered mind. 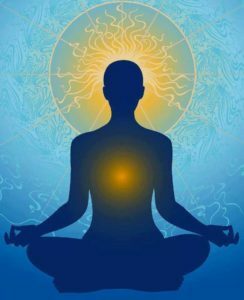 While it is often difficult to have constant control over factors of your external environment—especially while acclimating to a new semester—meditation is always there for your inner self. It is a practice that creates balance for emotional well-being and mental clarity. This time of year is difficult after months of relaxation and sweet summertime, but it doesn’t always have to be that way. Meditation is a way to compartmentalize responsibilities in the wake of a new school schedule and an unfamiliar routine. Stress is almost inevitable when the mind is being pulled in many different directions, and that’s the reality of college. It’s no secret. From classes to assignments to exams and work schedules—not to mention making time for socialization—there are many things to juggle as a student. Setting aside time for a little mental TLC can go a long way. A new semester goes further than just the burden of academics. Georgia State has a massive student body. Sometimes meeting new people may seem overwhelming and a bit intimidating. Another study found that mindful meditation is shown to relieve symptoms of social anxiety. A solid practice of mindfulness aids in becoming further aware of emotions without overreacting or overanalyzing. 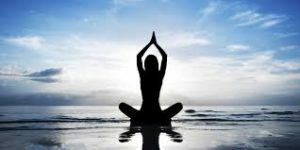 So what is mindful meditation? 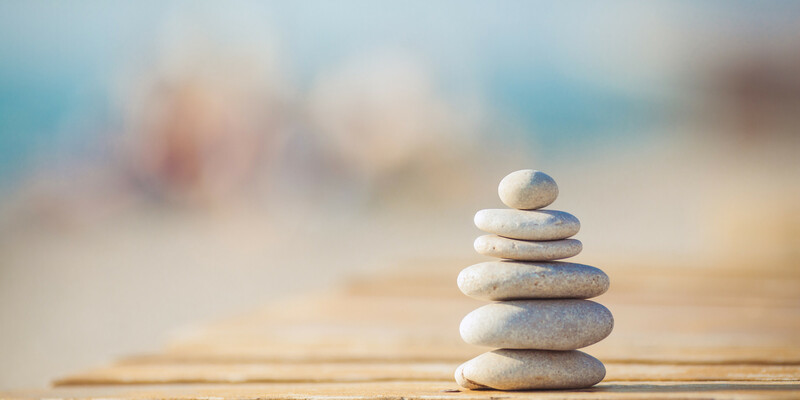 Mindfulness is an ability to be entirely present in your current state and practicing a refrain from being reactive or overwhelmed by the grips of reality. Mindful Magazine states that a person is being mindful when they bring awareness to direct experience with the senses, or to their current headspace via thoughts or emotions. Simply put, it is the sole focus on what is taking place in the present moment. It is paying close attention to surroundings, thoughts, and both emotional and physical feelings. It may sound complicated, but nothing worth the reward comes easily. And unlike happy pills or a gym membership, mindfulness is free and available to everyone and anyone willing to put in the time. Here are some of these myths, as provided by The Art of Living. If you meditate, you will become a monk. If it seems unreasonable to commit to something new during such a demanding time of year, not to worry! Mindfulness is available to all of us at any given moment. This is not to say that it will be easy, because a meditation practice definitely takes commitment. But if you can commit to at least one (that’s right, one!) to five minutes per day, you will be well on your way to a decluttered and unattached mind. Before you know it, the benefits will shine bright and your stress will dull down. You can practice mindfulness of breath, eating, laying in the sunshine—you can even practice mindful meditation of brushing your teeth. There is no “good” or “bad” practice. If someone is practicing mindfulness while they eat ice cream, they aren’t focusing on how much ice cream they can eat at one time—but instead paying attention to the flavor, the cold sensation on the back of their throat, the way the satisfaction of a sweet treat makes them feel. A more classic example is of mindful meditation: if a person is practicing mindfulness of their breath, the goal is to become aware of what it is like to focus attention on that breath. If the mind drifts off to next week’s test or tonight’s group project meeting, that’s okay. It’s completely normal for your mind to wander, and it is often this reality that makes people prematurely give up on meditation. But practice makes progress. If that happens, take note and bring it back to the moment. Learn from your experience. Practicing mindfulness means learning how to gain control of one’s mind so that the mind is not in control of oneself. Headspace – this one’s subscription-based, with a free trial period, engages the user with reminders, specialized meditation practices and fun animations. 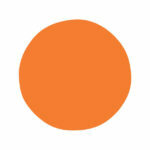 The Mindfulness App – this one has many features that keep the user committed to a regular meditation practice. It also includes a health app integration for real time results and tracking. buddhify – with the buddhify app, you can center your meditation around specific aspects of your life. There are more than 11 hours of customized meditations to choose from. 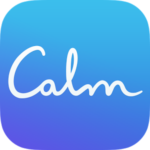 Calm – From guided meditation to calming sounds to help you fall asleep, this free app keeps the zen flowing. If you have three extra minutes per day, you have time for a quick guided practice!